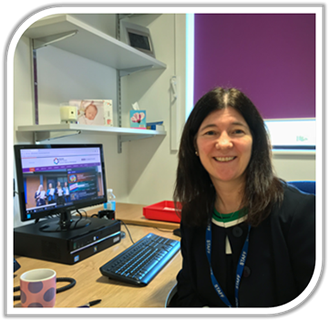 I am delighted that you have shown an interest in Blacon High School and I know that by exploring this web site further you will experience the range and quality of the personalised routes we offer to every student. 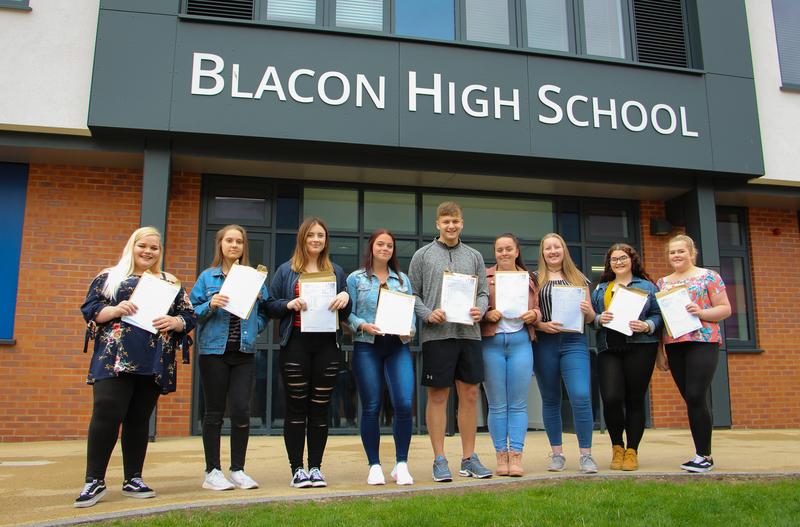 Blacon High School continues to raise standards and promote success for its students. 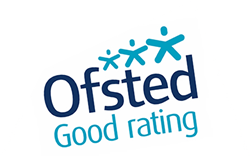 We aim to be the first choice for parents when choosing a secondary school by providing students with a very high standard of education, in a safe and caring environment. 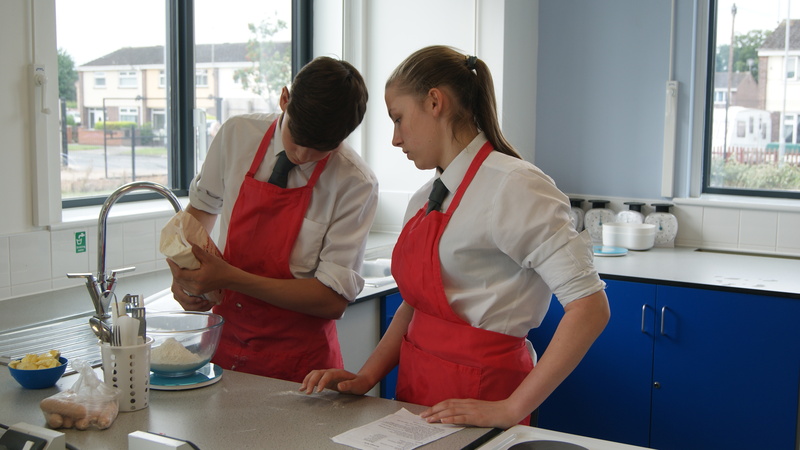 I am delighted that our vision for creating a culture of aspiration and success is being realised.